Learn how to fix your equipment and keep it running efficiently. Over 40,000 Parts Available! Free Shipping on all part orders over $25. 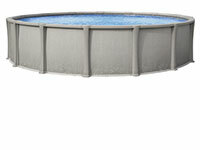 Need help finding the right pool part?